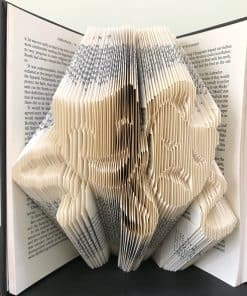 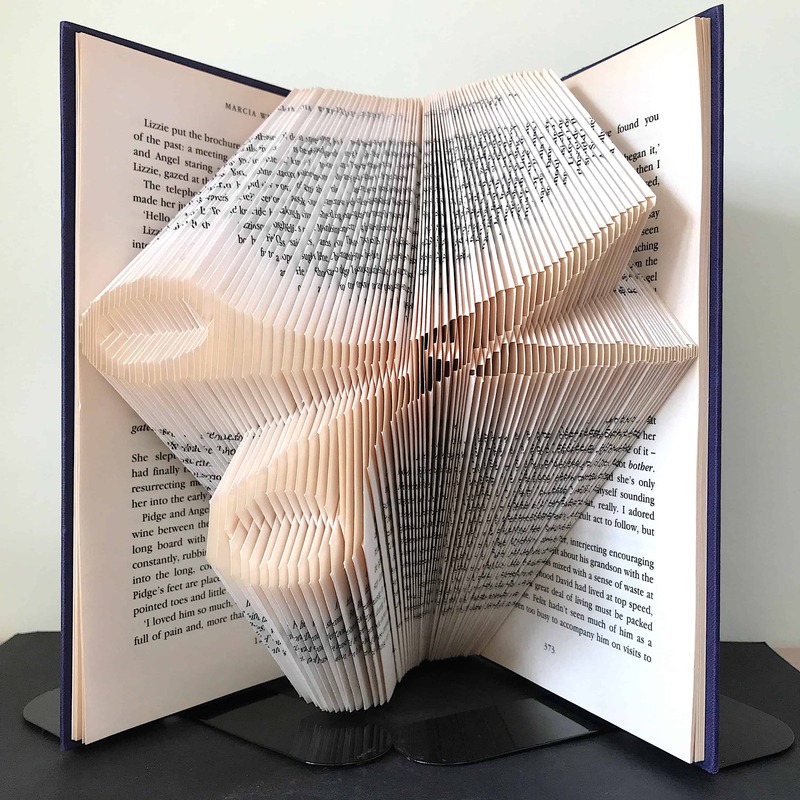 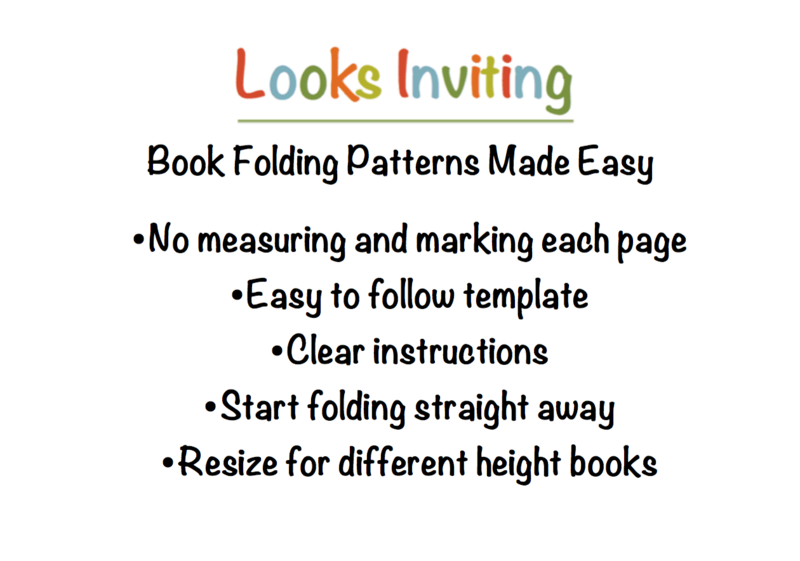 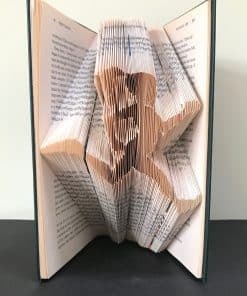 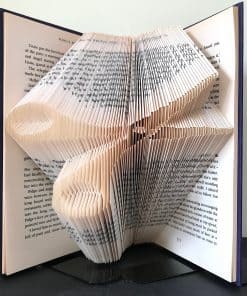 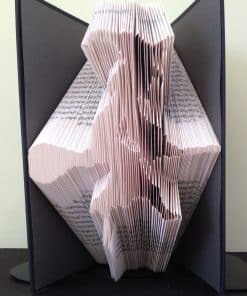 This scissors book folding pattern allows you to create your own folded book art as pictured in the book above. 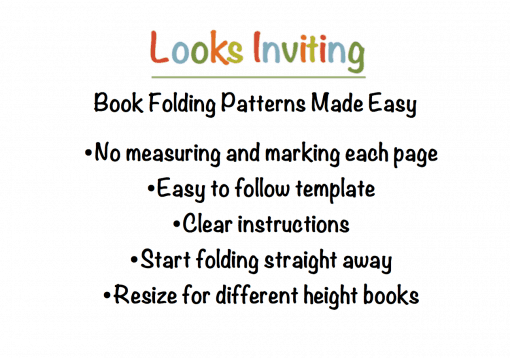 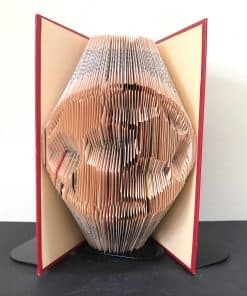 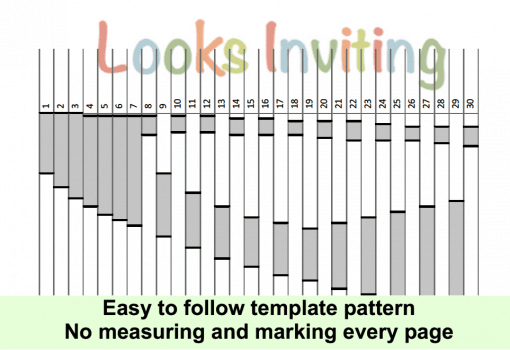 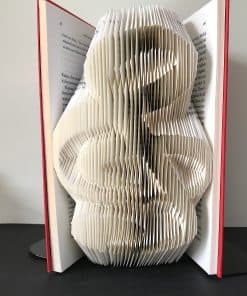 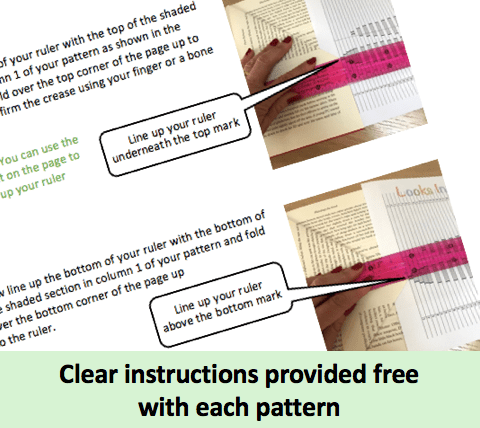 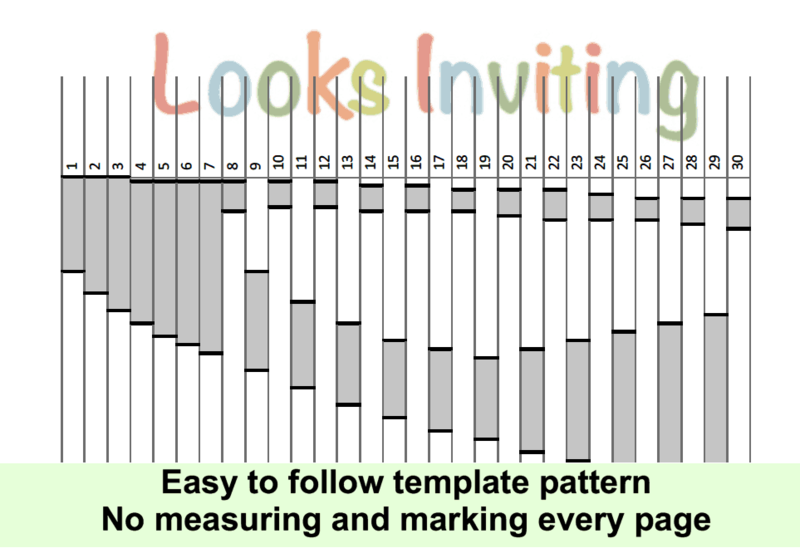 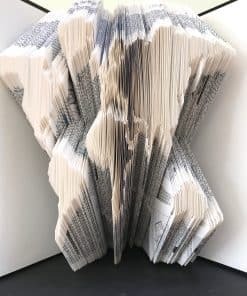 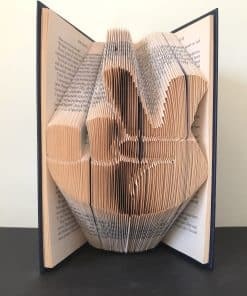 The pattern requires 180 folds so you will need a book (preferably hard backed) with at least 360 pages and which is a minimum of 21 cms tall (8 inches). 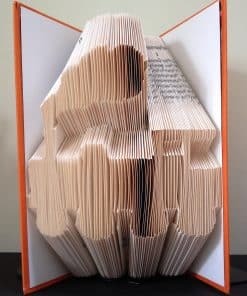 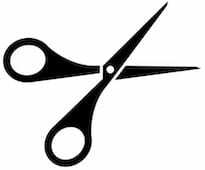 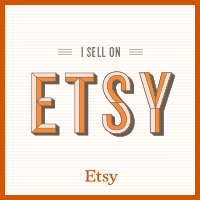 This makes a lovely gift for a hairdresser friend or a dog groomer.